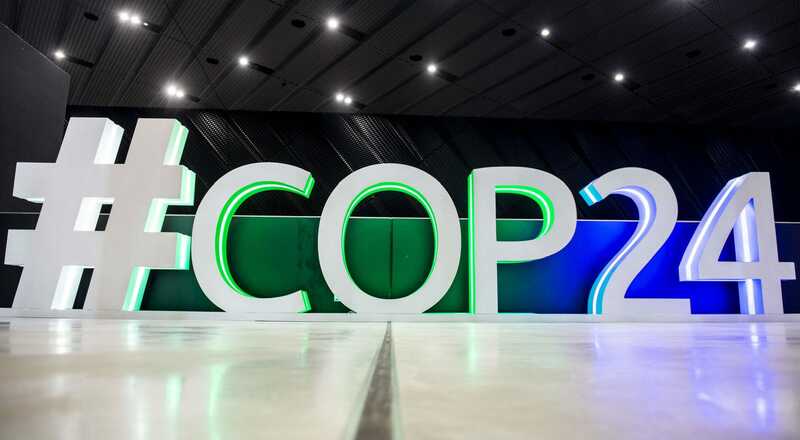 The article describes the Church’s contribution to COP24, the World Conference on Climate Change held in December 2018. The Secretary of State and the Permanent Observer of the Holy See to the United Nations in New York intervened at the conference, underlining the need for urgent action. Progress has been made in regulating the reduction of greenhouse gas emissions, but the political will to act promptly has been lacking. The authors, Michael Czerny, SJ and his brother Robert Czerny are respectively, Undersecretary of the Migrants and Refugees Section of the Dicastery for the Service of Integral Human Development, and a freelance author.